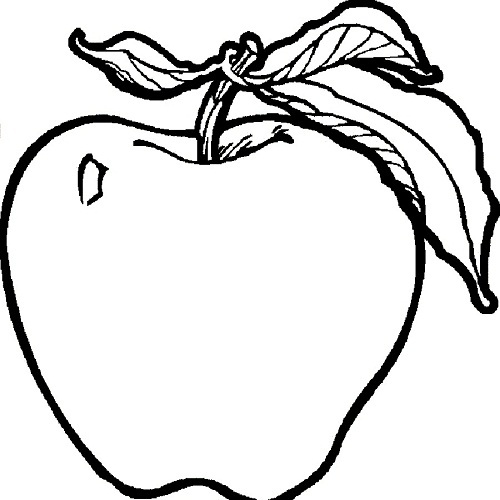 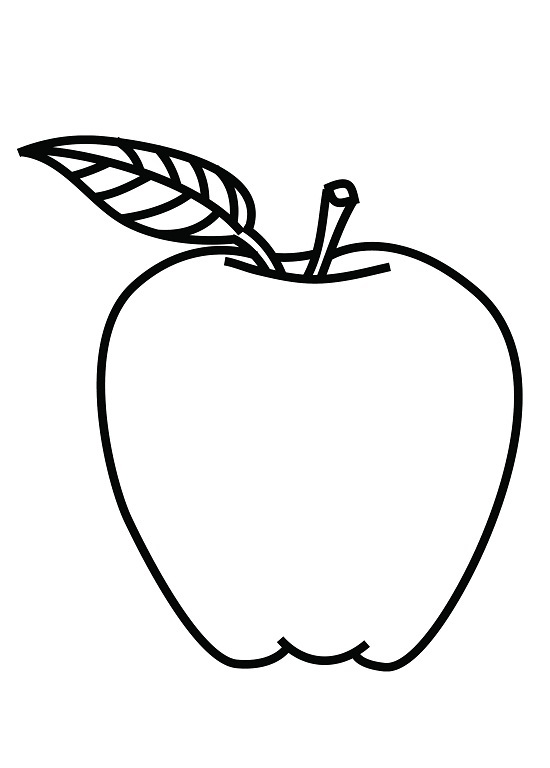 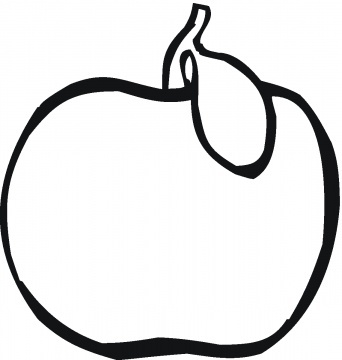 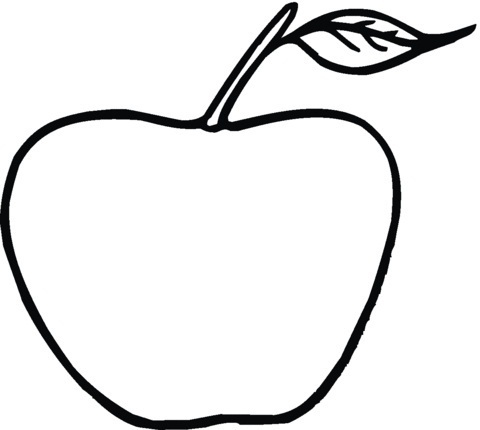 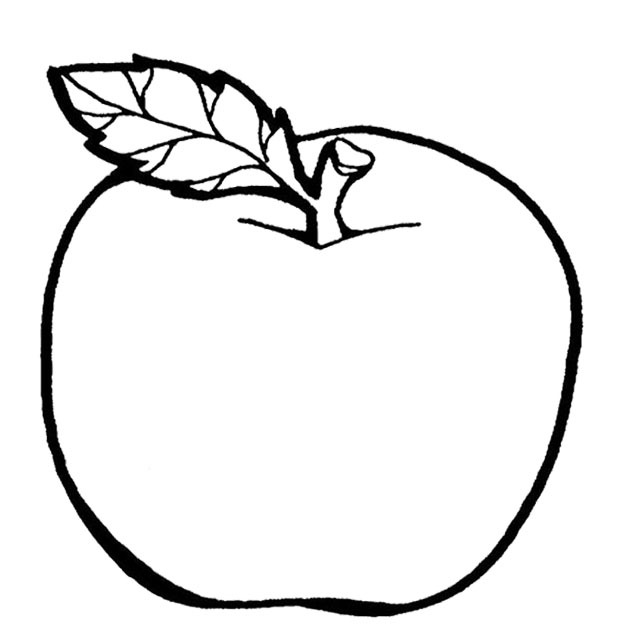 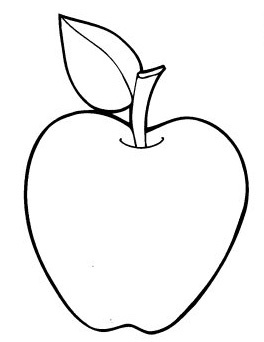 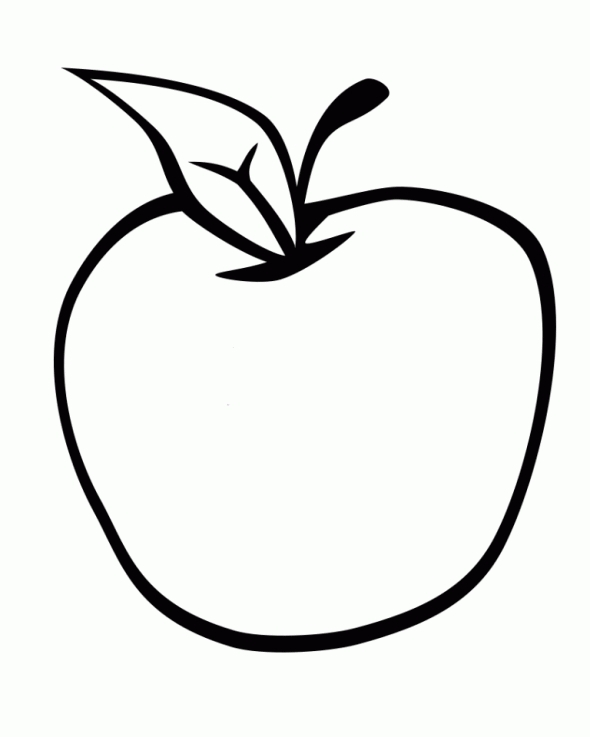 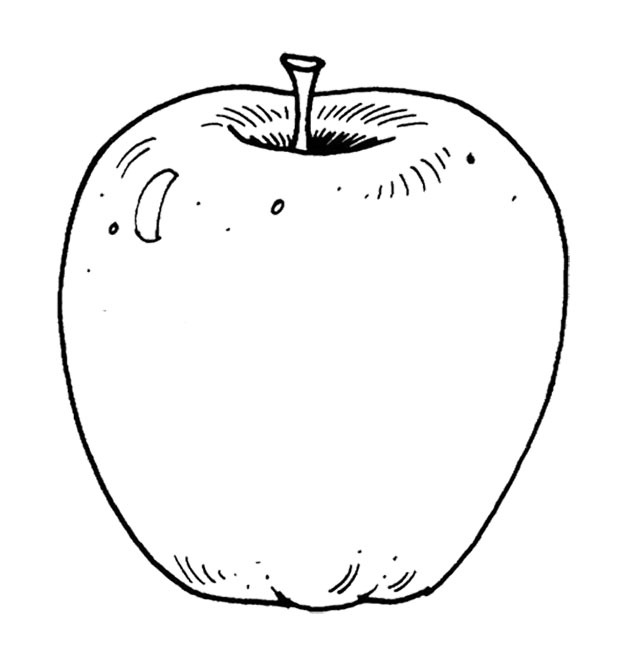 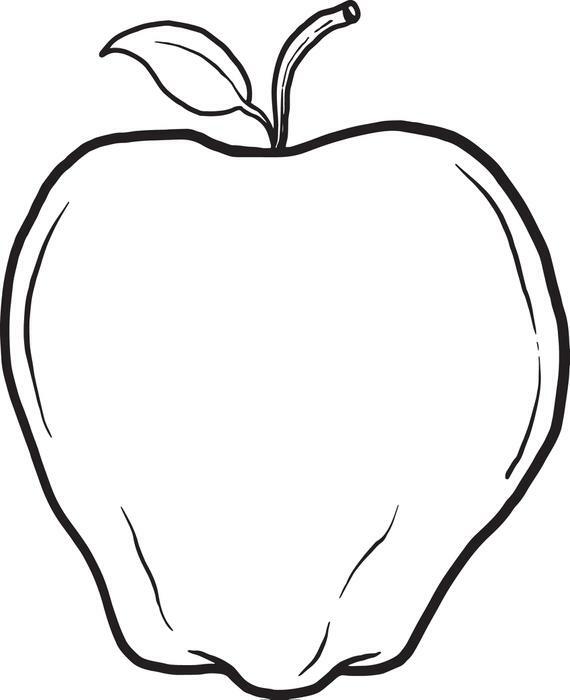 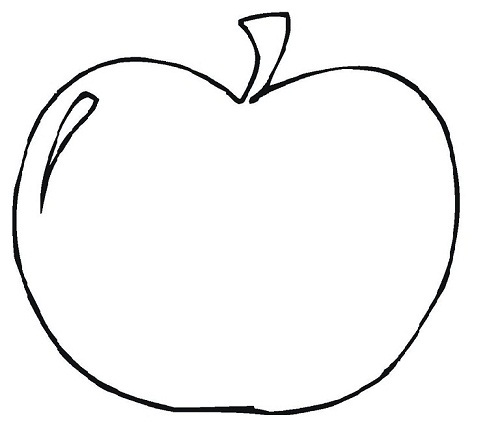 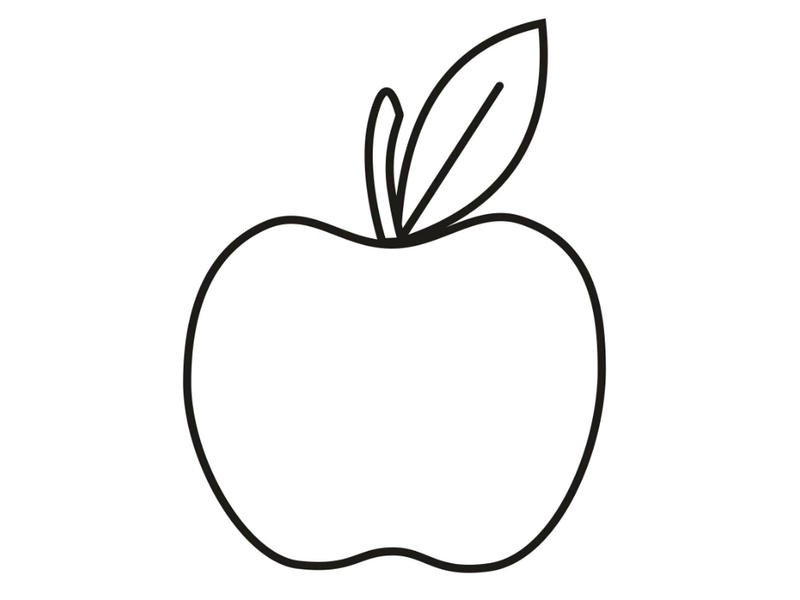 Most infants start their alphabet study with the universally adored fruit, apple. 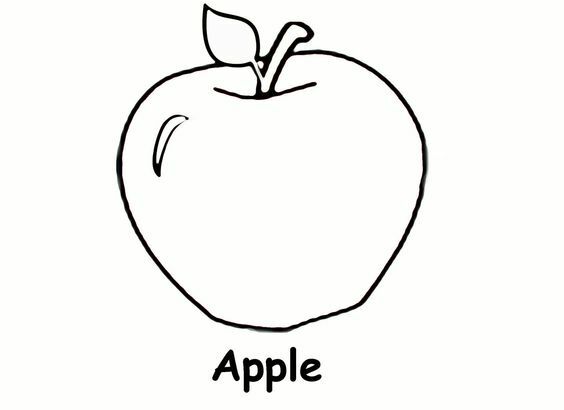 A red apple is easily recognizable, and almost all kids are given this fruit during their growing years for its enormous health benefits. 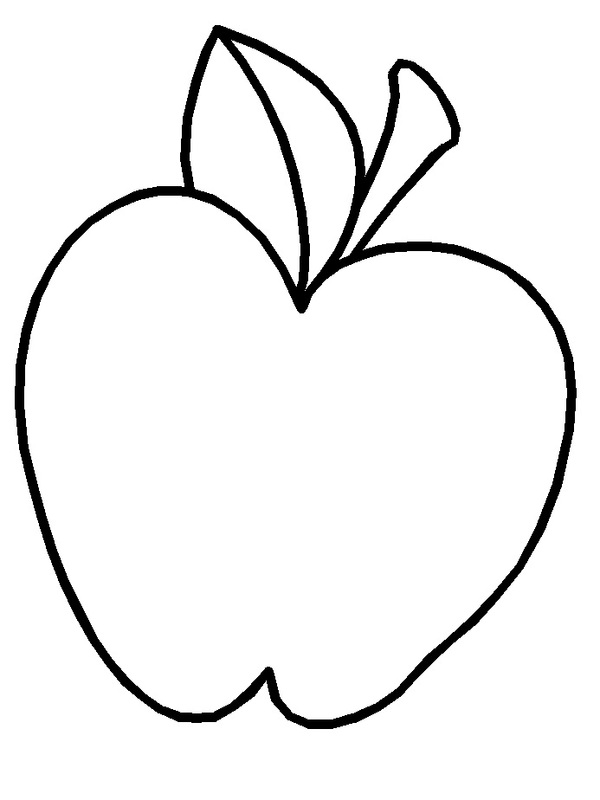 This fruit also does not involve considerable strains to draw. 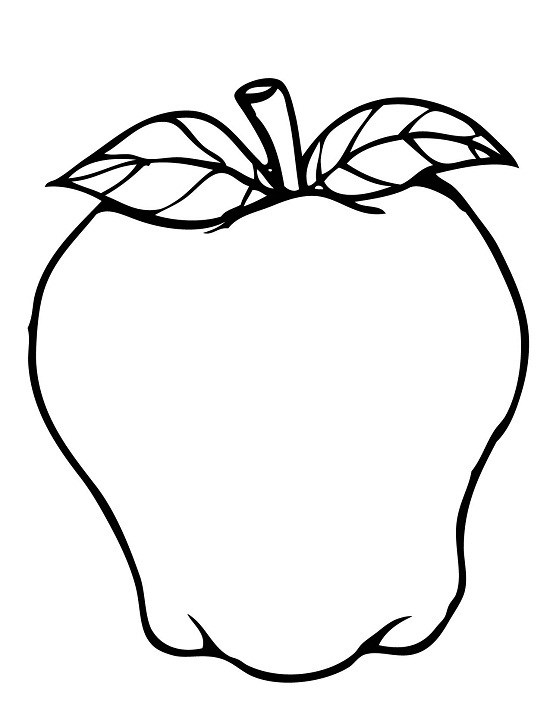 However, if you get sheets filled with apples of various sizes, then you can readily present them to your kid. 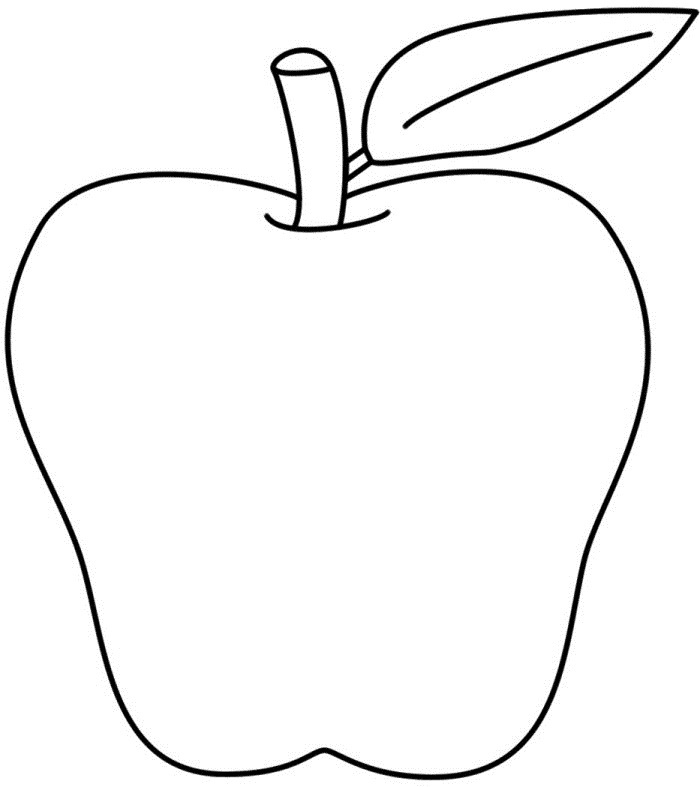 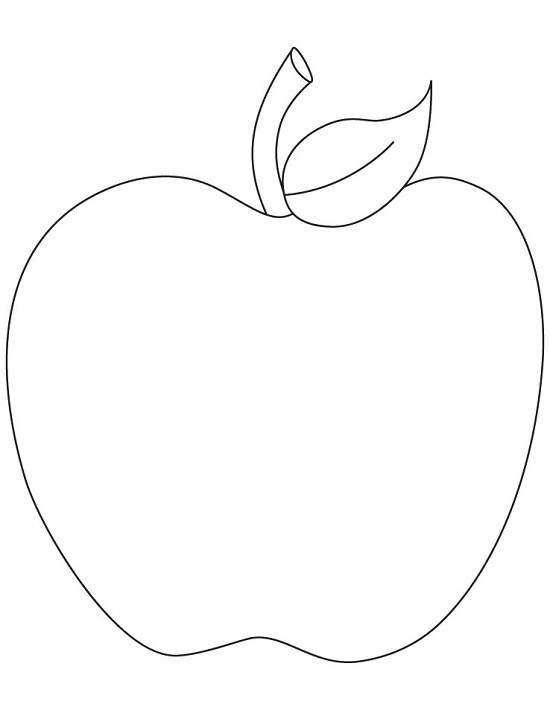 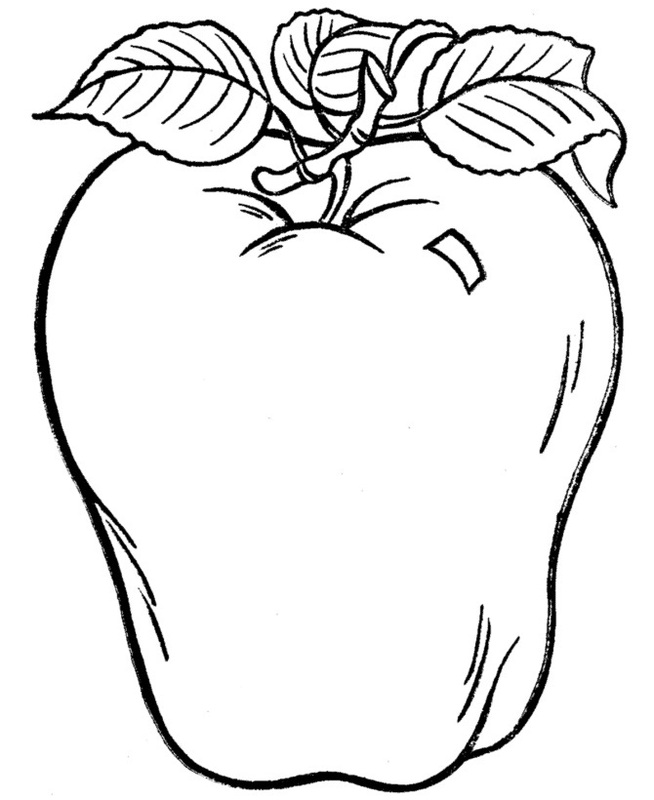 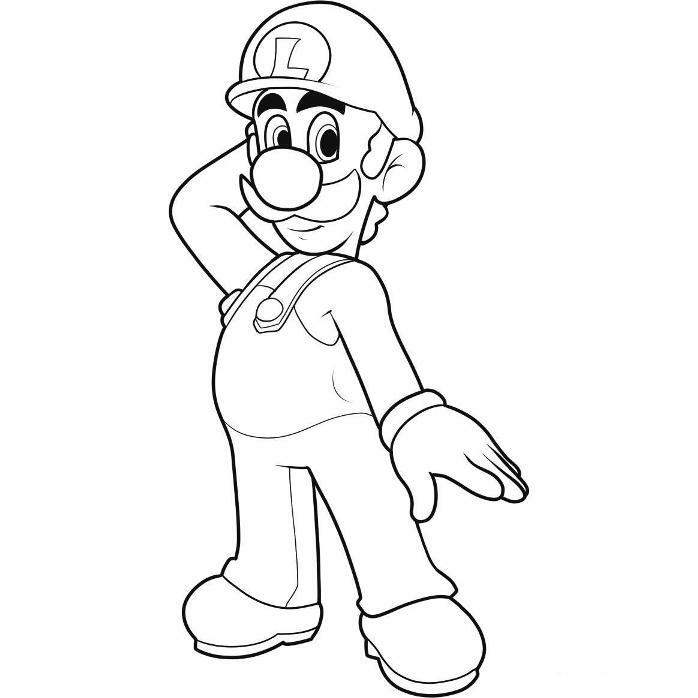 Get these coloring sheets fast so that while your kid learns the alphabet A, he/she also gets a chance of coloring the fruit and simultaneously understands the applicability of the color red. 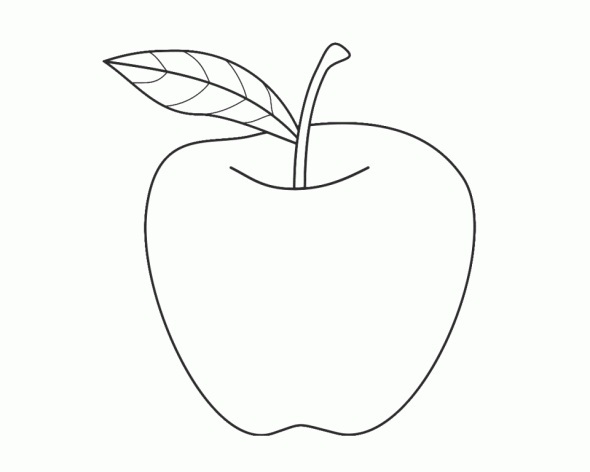 You can also make your child paint some of the apples green. 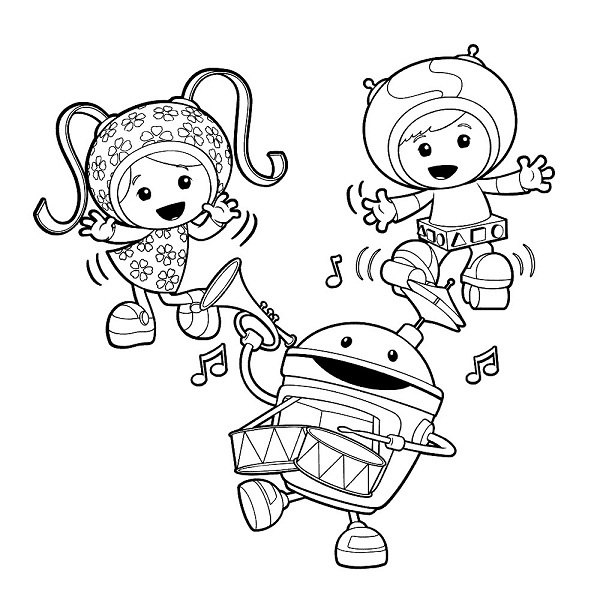 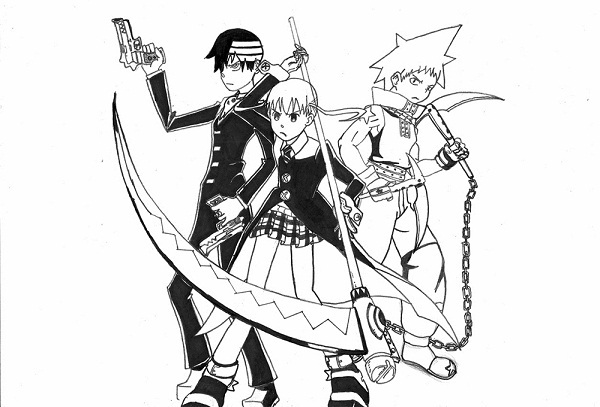 Help your child to find joy in the activity such that he takes pleasure to color more.